It’s a good thing those cajuns will eat any damn thing. If not, no one would know just how delectable mudbugs really are. 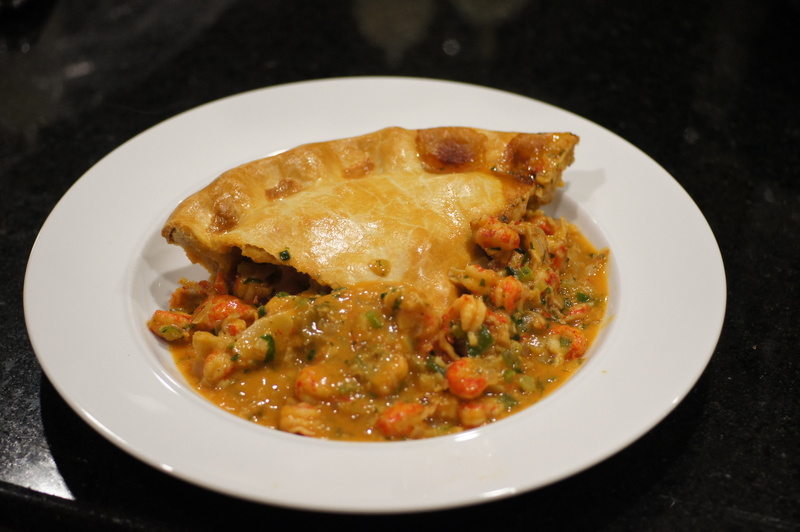 This dish is a traditional Louisiana Crawfish pie and is very popular in Louisiana. When you’re wishing you were at Mardis Gras and looking for something with a little spice give this dish a try. It won’t disappoint. 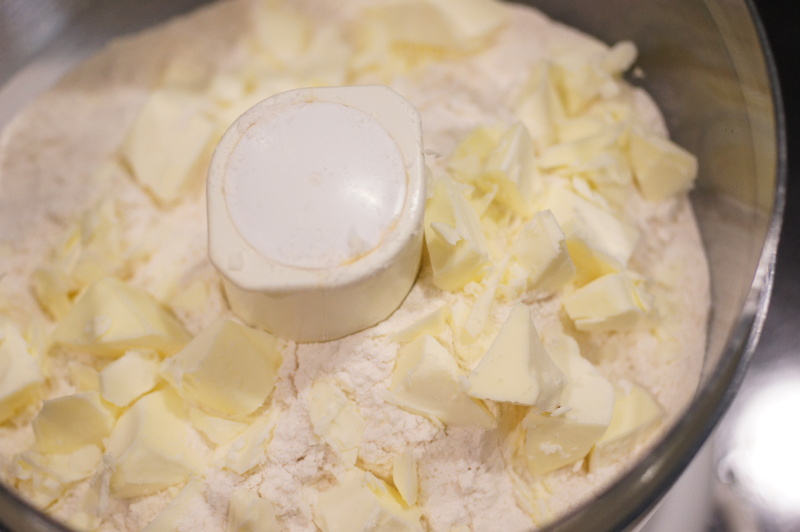 Place butter and lard in freezer for 15 minutes. When ready to use, remove and cut both into small pieces. 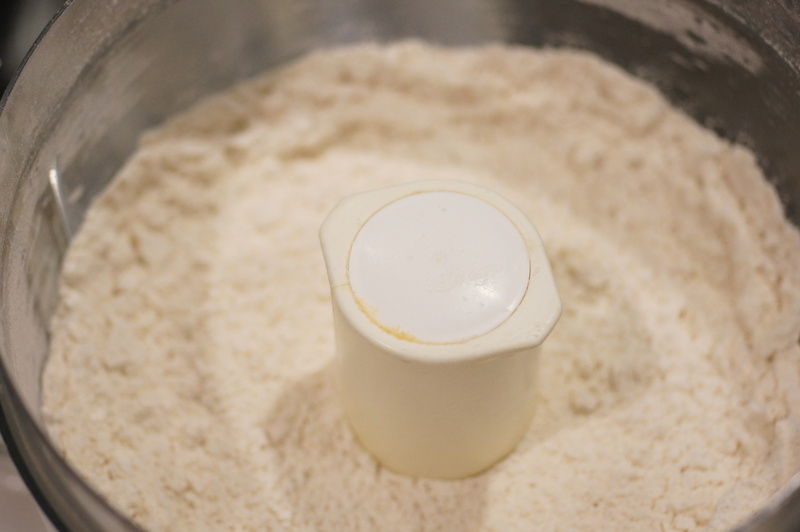 Combine flour and salt in food processor by pulsing 3 to 4 times. Add butter. Pulse 5 to 6 times until texture looks mealy. Pulse again 4 times. 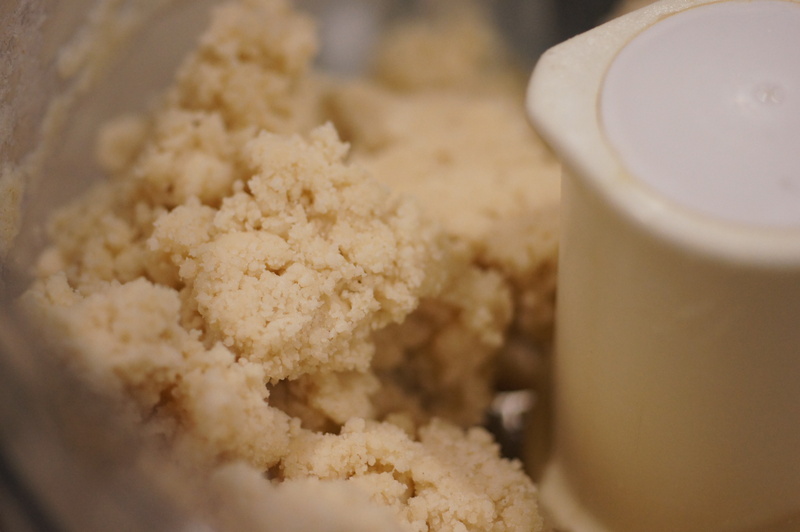 Remove lid of food processor and add 1/4 cup of water. Replace lid and pulse 5 times. Add more water and pulse again until mixture holds together when squeezed. Roll into ball, divide in half and flatten out into 2 disks. Wrap in plastic wrap and refrigerate for 30 minutes. 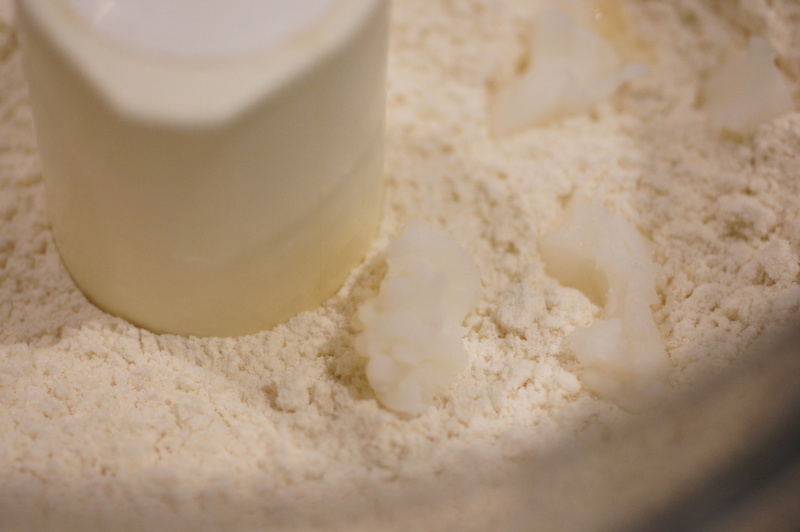 When ready to use, remove from refrigerator for 15 minutes before rolling out. 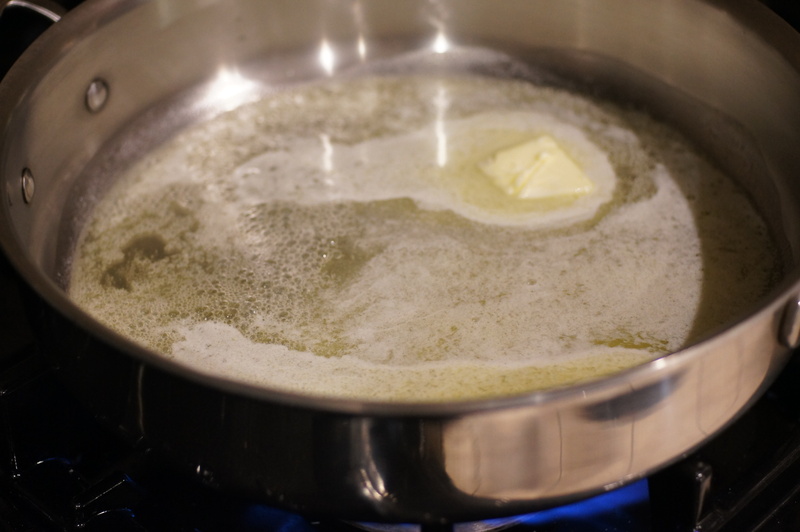 Melt butter over low heat in a large skillet. 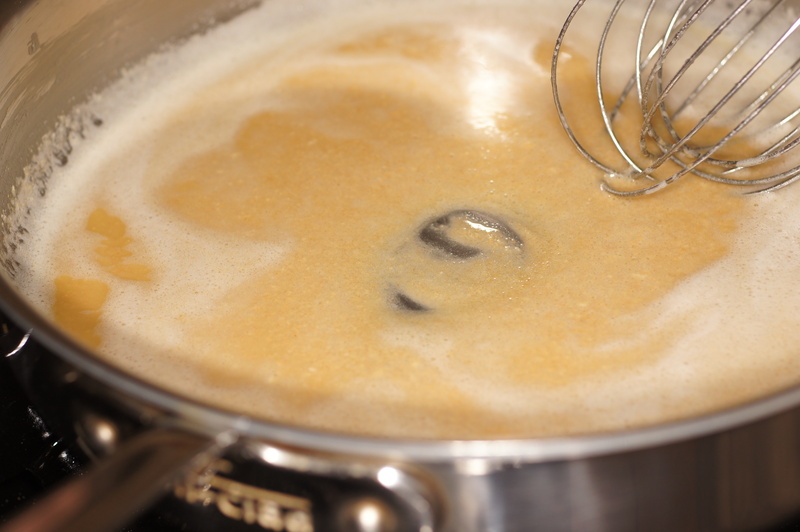 Gradually add flour and cook slowly, stirring constantly until a light roux forms (about the color of caramel). 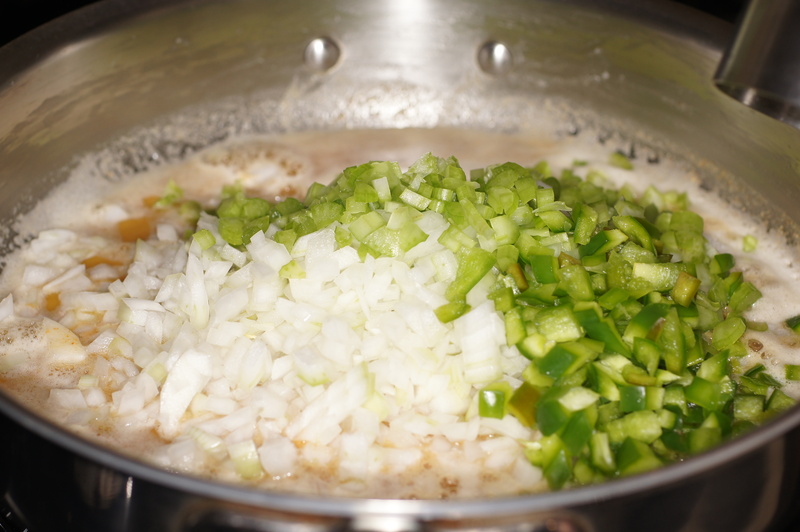 Add onion, garlic, green bell pepper, parsley, celery and green onion tops. Continue to stir until vegetables are all very soft. Add salt, black pepper, heavy cream, shrimp stock, red pepper sauce and brandy. Mix gently but thoroughly and cook for 3 additional minutes over low heat. Add crawfish tails and cook for 10 minutes. Spoon cooled filling into unbaked pastry shell. 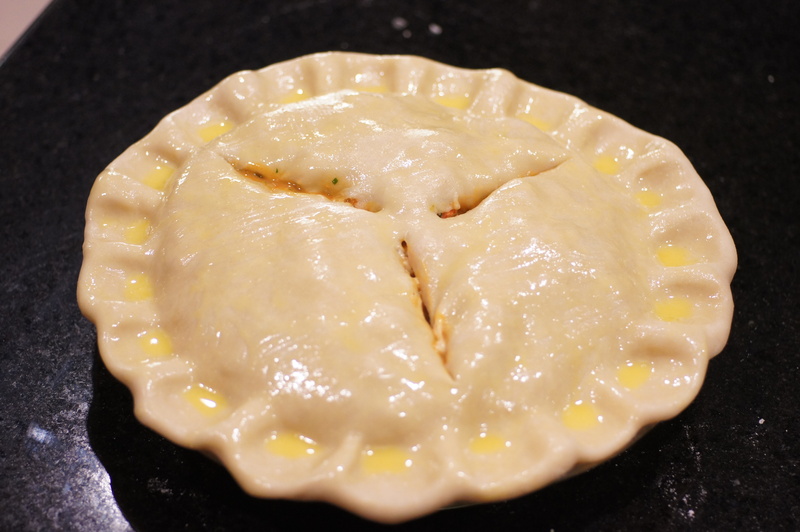 Gently place top crust over filled pie. 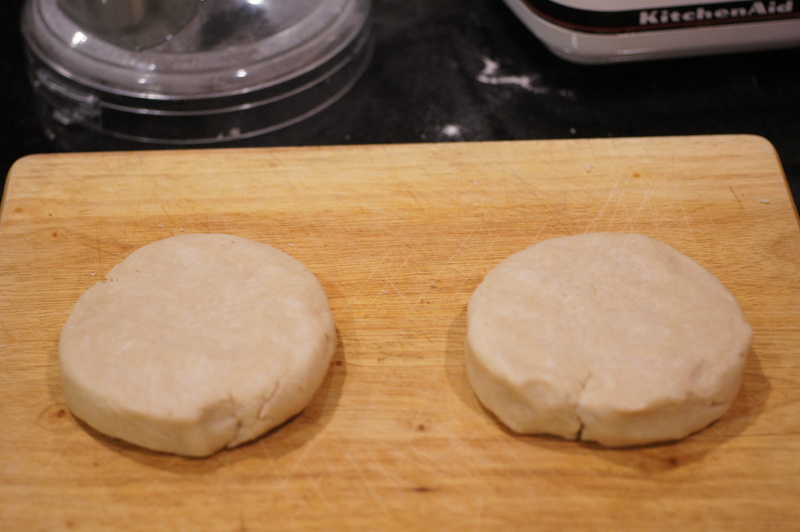 Fold excess dough over and flute as desired with 3 slits in the top crust. Brush with egg wash.
Bake in preheated 350-degree oven for 25-30 minutes or until crust is golden brown. Cool 5 minutes. Cut into slices, serve and enjoy. Love this! And you made your own homemade crust. . you rock! You have no idea how jealous I am!!!!!!!!!!!!!! Great recipe! Oh, but I do. 🙂 I actually was thinking about you when I made this. Growing up in NOLA, you, of all people, would appreciate this dish. Thanks for your very nice compliment. If you get around to trying this, let us know what you think. Thanks for dropping by and your very nice compliment. Looks wonderful! I’ve never been to Luisiana and haven’t tried much cajun food, but it’s definitely on my bucket list. The pie sounds delicious! Is it ok to substitute with regular crayfish or shrimp? Is the filling supposed to be as thin as shown in the last picture? Hi, Stefan. 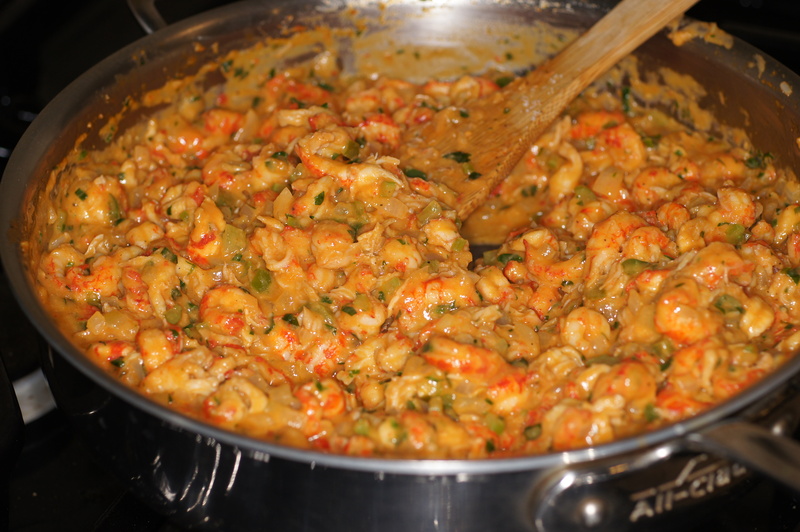 You can substitute regular crayfish tails or shrimp, whichever you prefer or can find. I prefer the crawfish and its generally available precooked and frozen. It’s fabulous if you have fresh crawfish but that is very hard to find in DFW unless it’s crawfish season. 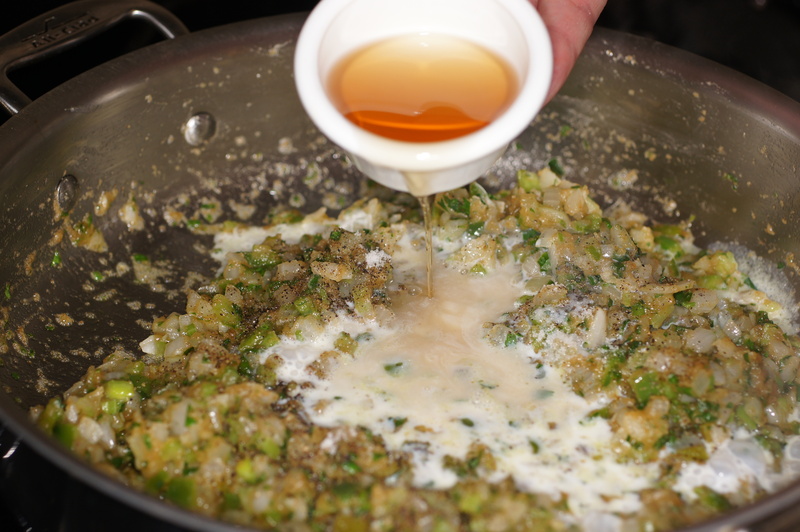 If you want the filling thicker, omit the shrimp stock. I like my filling a little looser which is why I add the stock. I don’t think crawfish are available in these parts. I don’t think omitting the shrimp stock would be a good idea in terms of taste. Shrimp croquettes (famous in Belgium) are also supposed to be very ‘runny’, but it is a bit messy to eat. Wow! How good does this look! Talk about comfort food. I might just have to make this. Thanks for your very nice compliment. I wish my photos looked as good as yours. If you like crawfish, this is definitely worth trying. If you do try it, I would love to see photos as I am sure they will be stunning and I would love to see your take on the dish. the crawfish looks so pretty 🙂 I’m sure it was delicious! Believe it or not, I have seen cooked crawfish up here. It’s been a while and I’ve no idea where it was or the time of year but I have seen them. Next time I see them, I’ll buy them and come back for this recipe. I’m a big fan of pot pies and yours, Richard, sounds like the best one ever! Thanks for sharing a great recipe. Hi, John. Your comments are very nice. I am a big fan of yours, as well. Typically, you find cooked crawfish frozen in 1 pound plastic wrapped, vacuum sealed, rectangles, roughly 6 x 10. While not as good as doing it yourself, it’s a whole lot less time and the flavor is good. Generally, it’s what I use whenever I am doing a dish like this and crawfish etouffee, probably my favorite crawfish dish and another post for later this month. 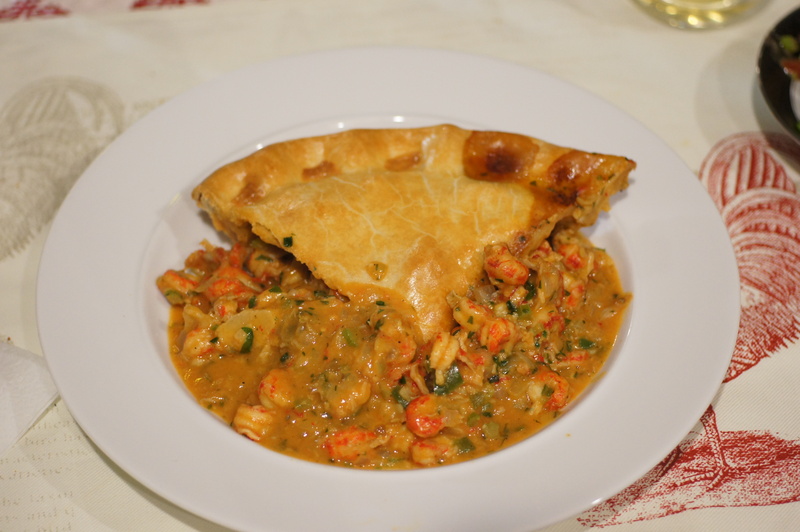 I cannot state this is the best crawfish pie ever as there are so many out there and the vast majority of them are very much similar. 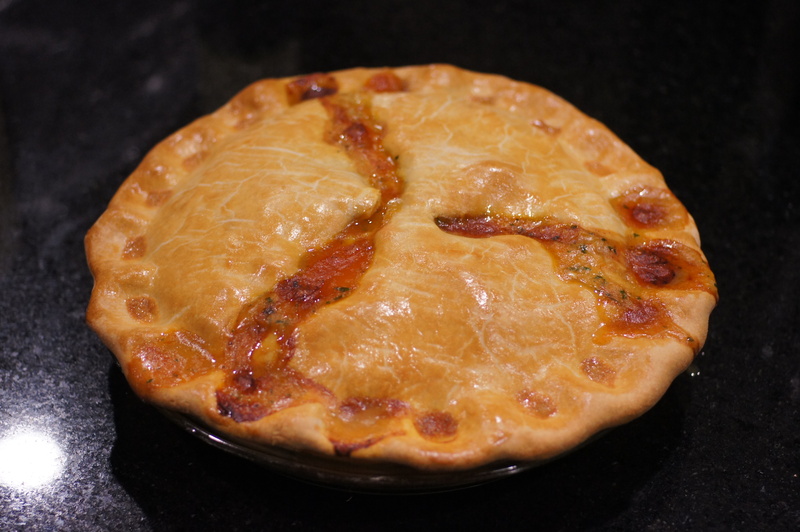 This is simply a traditional crawfish pie with a whole lot of crawfish in it. 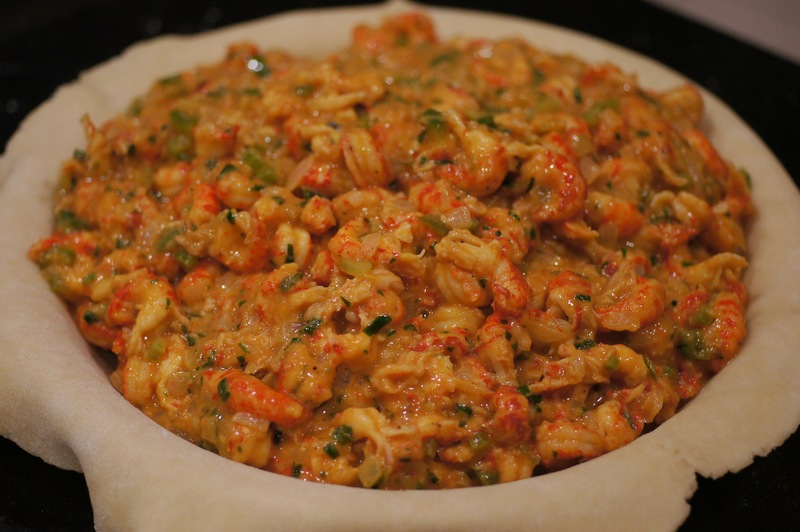 🙂 Many of the recipes only call for 1 pound of crawfish but it makes a flat pie and I prefer heaping helpings of crawfish. You probably will want to tone down the red pepper sauce if you try it. I find it had very little heat but, as you know, I like things hot. I would reduce the amount of red pepper sauce to 1 – 2 Tbsp, as opposed to the 3 Tbsp I use. Remember, this amount of hot sauce is being spread over 2 pounds of crawfish which really does tone it down simply because of the volume of food. I love crawfish. This looks like a wonderful recipe. Thanks for dropping by and your very nice compliment. Hope to see you around in blogsphere. Thanks for dropping by and commenting. Another twist you can do with this recipe is add sherry instead of the brandy. I didn’t have any sherry in the liquor cabinet so I used a decent brandy instead. I have been watching the Hairy Bikers series down that way. The amazingly different foods make it very interesting indeed. I get so jealous of the beautiful crawfish. You have done a fine job with the pie. Such gorgeous pastry for the cook who doesn’t bake! I love the look of that flaky top and your crawfish looks delicious too 🙂 I think we’ll make a baker out of you yet! 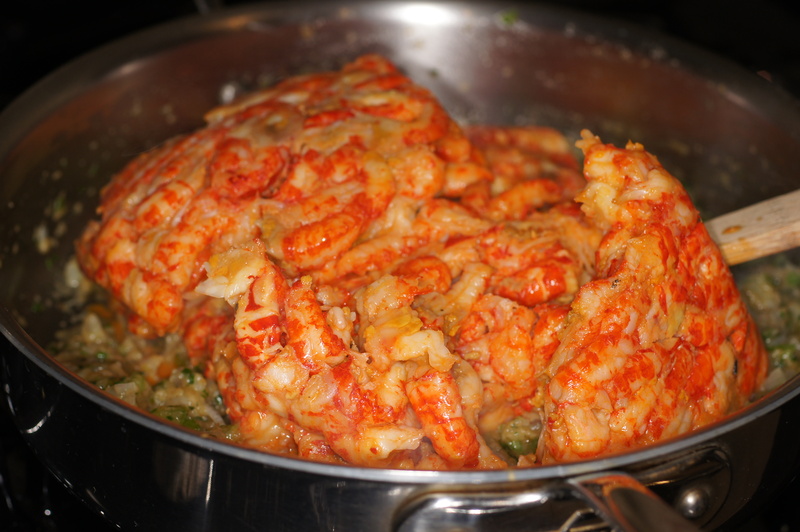 Love Crawfish pie, but in Los Angeles I always have to special order the crawfish! Also, I scoured the city once for Tasso ham and got strange looks from all the butchers I asked. They never heard of it! You would think you could get anything in LA…..